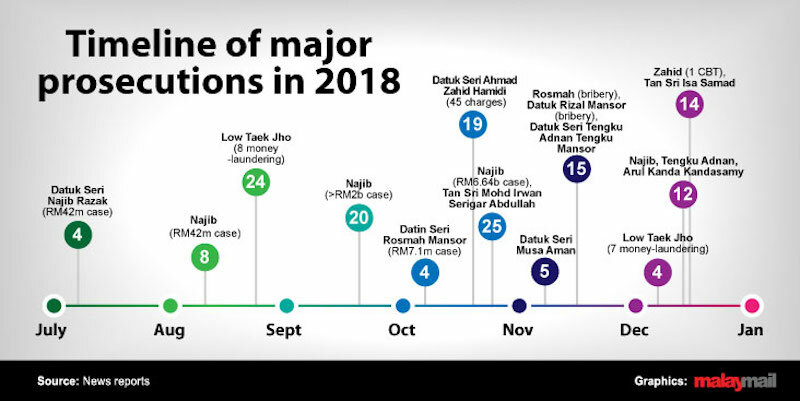 KUALA LUMPUR, Jan 1 — The historic defeat of Barisan Nasional (BN) in the 14th general election paved the way for some of the most exciting prosecutions in recent years. 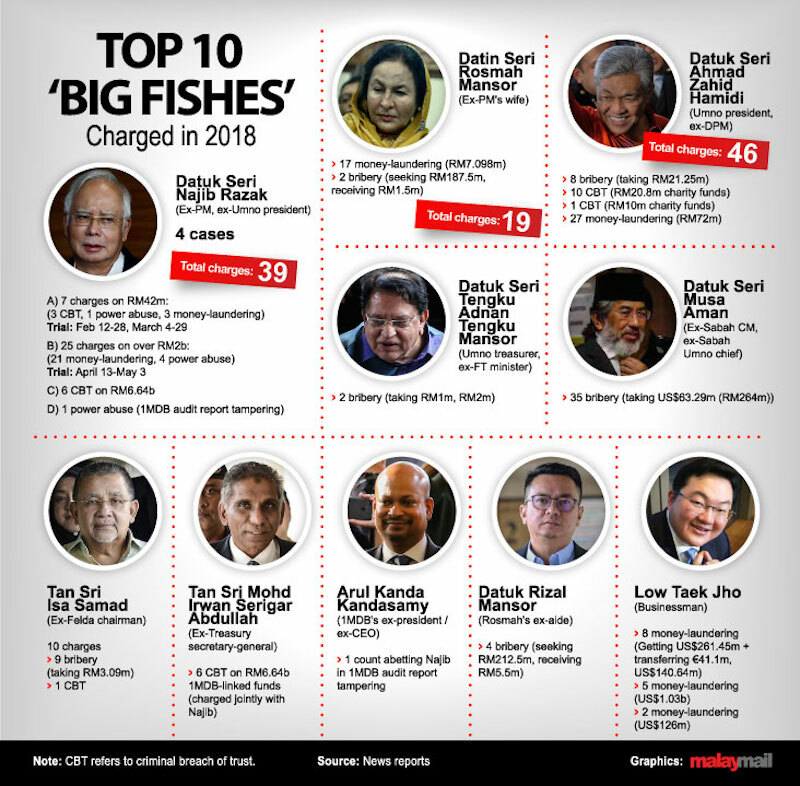 Especially when many of those charged were those previously perceived as legally “untouchable,” like those in Umno that had controlled the government for over six decades, and high ranking civil servants now fallen from grace. 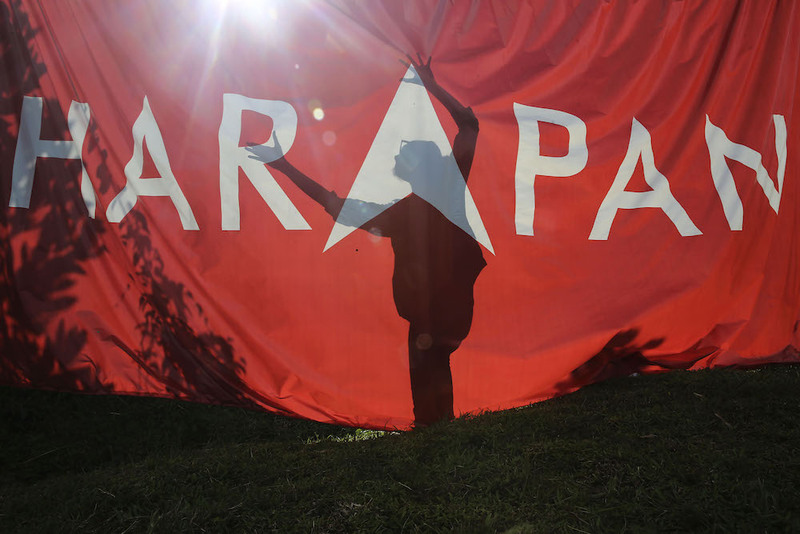 Under the new Pakatan Harapan administration, quick investigative work by the authorities especially the Malaysian Anti-Corruption Commission and police resulted in prosecutions for a variety of offences, including taking bribes and money-laundering. 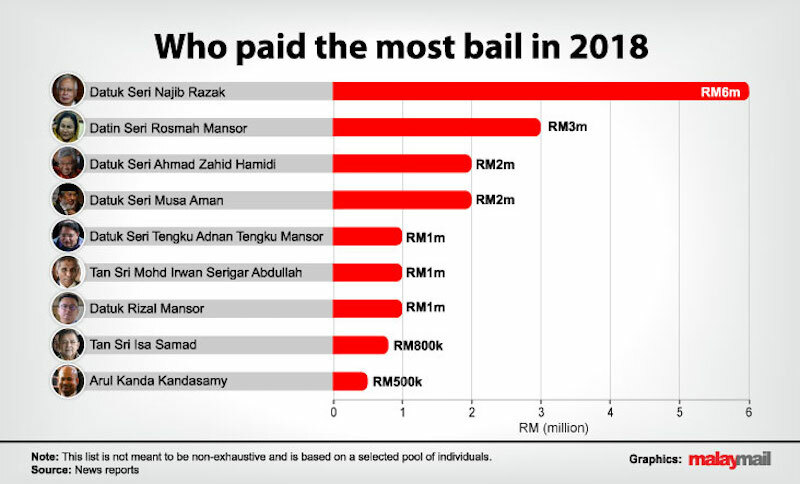 These criminal cases involve eye-watering sums of money ranging from hundreds of millions to billions in ringgit, and showed the breadth and depth of corruption afflicting the country. Here’s a quick look back at the personalities that entered the dock in 2018. These 10 individuals have yet to be judged guilty or innocent by the courts, as trial has yet to start for all of them. So far, trial dates have already been scheduled for two of former prime minister Datuk Seri Najib Razak’s cases. The court fixed bail to ensure that those charged would show up for trial, besides also in many cases requiring them to surrender their passports as a condition for the granting of bail.